Who We Are – Enviromin, Inc.
Enviromin staff work as a team on most projects, utilizing unique skill sets to advance project goals. Dr. Kirk and the senior staff bring more than 50 years of scientific and management expertise in mining geochemistry, biology, and environmental consulting services. They are supported by a strong team providing custom laboratory services, development and implementation of laboratory analytical programs, data management, hydrologic and geochemical modeling using PHREEQC, and Geochemist’s Workbench, as well as programing, statistical analysis, and modeling with R and Python programs. Dr. Lisa Kirk is Principal Geochemist and President of Enviromin, Inc. She received her BA from the University of Pennsylvania in Geology and Environmental Studies and her MS at the University of Colorado, Boulder in Aqueous Geochemistry. Her Ph.D. work was done in Ecology and Environmental Science at Montana State University, Bozeman. Dr. Kirk’s expertise lies in the biogeochemistry of mined materials, and their assessment throughout the mine life cycle. She has completed numerous environmental geochemistry investigations throughout the U.S. and in Canada, South America, and Africa in 30 years of practice. She is a licensed Professional Geologist in the states of Wyoming and Washington, a Registered Member of the Society of Mining, Metallurgy and Exploration, and a Qualified Person under Canada’s NI 43-101. Lisa also serves as an Assistant Research Professor in Chemical and Biological Engineering at Montana State University, where she works in the Center for Biofilm Engineering (CBE). Lisa’s CBE work is focused on the microbial geochemistry of mined rock and affected water, with a goal of improving strategies for in situ source control. Together, her role as Principal Geochemist at Enviromin and Research Professor at the CBE feed her passion for innovation in environmental and mineral resource management. Prior to opening Enviromin, Lisa served as Senior Geochemist for Tetra Tech, Maxim Technologies, and Schafer and Associates, where she provided scientific and project management services for gold, silver, copper, talc, phosphate, platinum/palladium, and coal environmental geochemistry projects. She began her professional career in research, working for the Uranium and Thorium/Sedimentary Resources Branch of the US Geological Survey in Denver CO. After many years of consulting, Lisa returned to research as a doctoral fellow of the US DOE Inland Northwest Research Alliance Subsurface Science Research Initiative from 2005 to 2006, and a doctoral fellow of the USEPA Science to Achieve Results (STAR) program from 2007 to 2010, during her doctoral research in subsurface bioremediation of selenium in phosphate mine wastes. 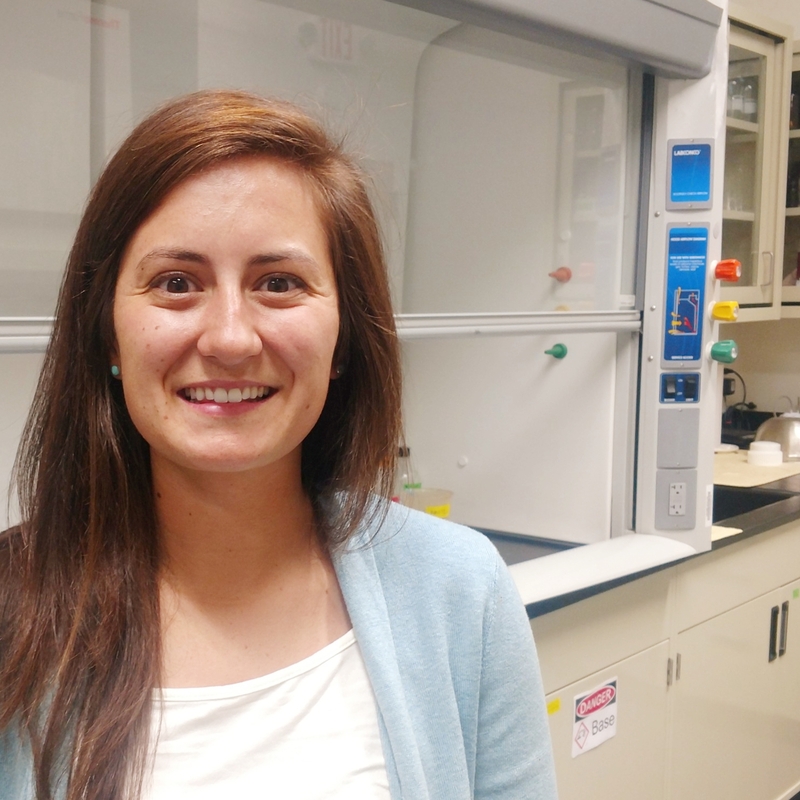 She continues her research into the biogeochemistry of mined materials at the Center for Biofilm Engineering at Montana State University. Lisa grew up in Boston, MA and with her husband Allan, raised two grown daughters. Lisa enjoy life in the mountains of Montana, traveling, and serving as mentors to the MSU chapter of Engineers Without Borders. Dr. Seth D’Imperio is a Principal Microbiologist with Enviromin, Inc. He has been working in the field of microbiology for over 15 years in the private, academic and government sectors and has been responsible for basic research, microbial applications testing and product development. Seth joined Enviromin in 2017 after seven years as a Senior Scientist with Novozymes, an international biotechnology corporation. Prior to his product-focused work in the microbiology industry, his academic work centered on understanding and quantifying complex microbial consortia in natural environments including subsurface and hot spring communities. 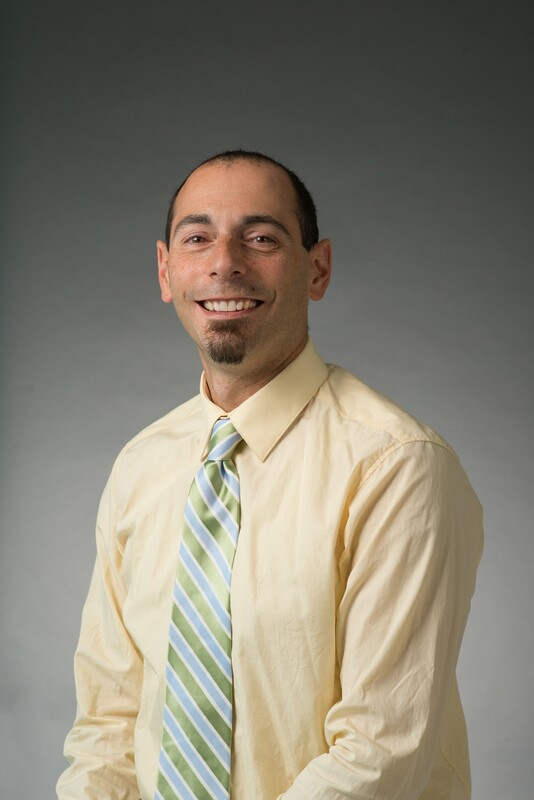 Seth has experience applying classical microbiological methods, molecular microbiological methods, next-generation sequencing, and microbiome analysis to a variety of projects. He has been responsible for the development and in-field support of microbe-based products for wastewater and animal feed applications including the identification and quantification of individual microbial strains in complex environmental samples. He has developed a number of novel molecular methods that have been successfully used to better understand the activities of microbes in natural systems. He has also authored several patents for the use of microbes and microbial formulations in animal production, wastewater, and household applications. 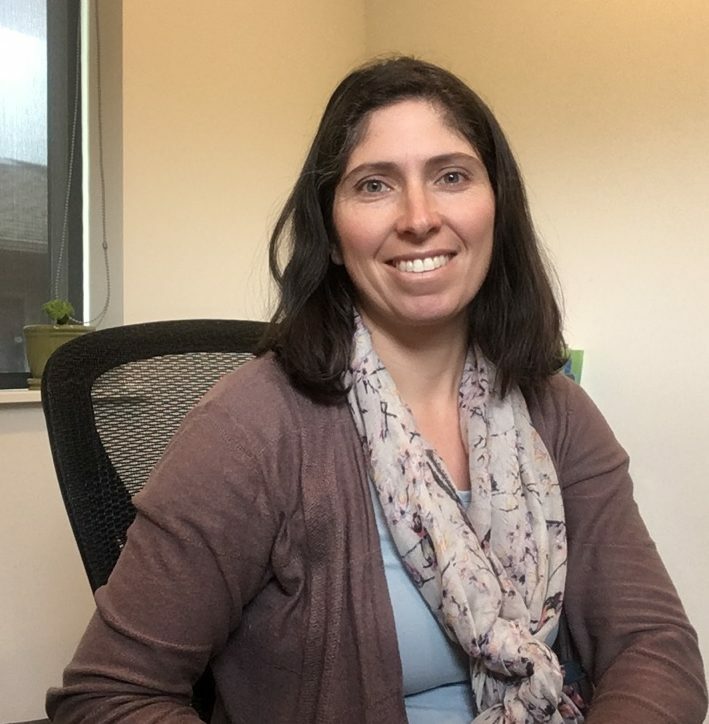 Katharine (Katie) Seipel is a Senior Environmental Scientist responsible for project oversight, data analysis, and reporting activities for a variety of Enviromin projects. Entering her 7th year with Enviromin, Katie has more than 13 years of experience in laboratory research and consulting in environmental microbiology and chemistry. She is MSHA and HAZWOPER-certified and has extensive field experience studying soil hydraulic properties and groundwater monitoring associated with subsurface bioremediation work. Her service areas include microbial management and consulting, environmental due diligence, and remedial design. Katie develops custom tailings geochemistry studies and is proficient at programming the the open-source software program R. In addition to her mining service areas, Katie brings a strong background in chlorinated solvent and petroleum contamination sites and the general knowledge to provide support to a variety of environmental management projects to the Enviromin team, and Katie has also worked in an international setting, and has contributed significantly to numerous documents of varying size, complexity and application, as well as acting as conference support staff and document preparer for internationally significant publications. She has been a resident of Bozeman, MT since 2000, and has also lived and worked in Zurich, Switzerland, adding strong German language skills to the Enviromin Team. In her free time, she enjoys spending time with her family, skiing, biking, and rock climbing. 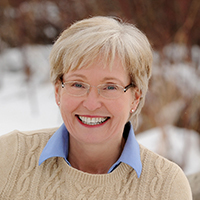 Terry Biere is an Environmental Engineer with an MS from Montana Tech, where she studied water treatment options for mine closure at Barrick’s Golden Sunlight Mine. Terry completed both field pilot studies and geochemical modeling work during her master’s research evaluating agronomic application of mine-affected water. She is responsible for project engineering support, developing new and managing existing client relationships, as well as assisting with business development and proposal preparation at Enviromin, Inc. Terry brings LeapFrog and Surfer software skills to the Enviromin team. She is MSHA and OSHA certified, with recent experience as a project manager for a manufacturing firm specializing in industrial boilers. Gerrit Egnew joined Enviromin a s a Biological Engineer in the spring of 2018. He holds a Bachelor’s Degree in Biological Engineering with a minor in Biomedical Engineering from Montana State University. Gerrit previously worked as a research assistant in a neuroscience lab investigating attention and vision. 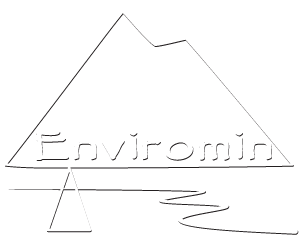 At Enviromin, he assists with data reduction and analysis, as well as field and laboratory sampling activities. Gerrit is MSHA-certified and brings experience with bioreactor design, bioremediation plan development, bacterial kinetics, and data analysis to the Enviromin team. In his free time he enjoys exploring the mountains around Bozeman. Stephanie is an engineer with a background in industrial and municipal water treatment. She attended Colorado School of Mines and received a BS in Engineering Physics in 2014. She has extensive experience with chemical and biochemical process design, primarily in mine water treatment, particularly piloting experience in mercury, arsenic, selenium, and nitrogen removal. Stephanie has experience in design, modeling, and optimization for coal, metal, and non-mental mines, hydraulic fracturing produced water, and coal-fired power plant wastewater. She is MSHA-certified and is skilled at sampling and water quality testing. Stephanie has monitored surface and ground water hydrology and nutrient loading for municipalities, and completed environmental permitting for various industries. In her free time, she loves to ski, climb, and spend time outside. Camie Paumer joined our Enviromin team at the end of 2018 as the Office Manager and is integral to day-to-day operations. Camie is in charge of all of Enviromin’s bookkeeping and invoicing. She also manages staff scheduling and certifications. She is proficient in Microsoft Office products and Quickbooks-based software.